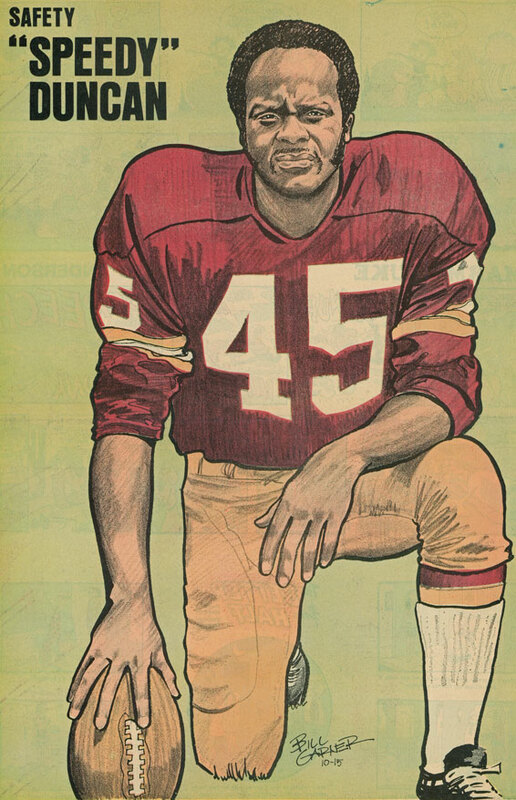 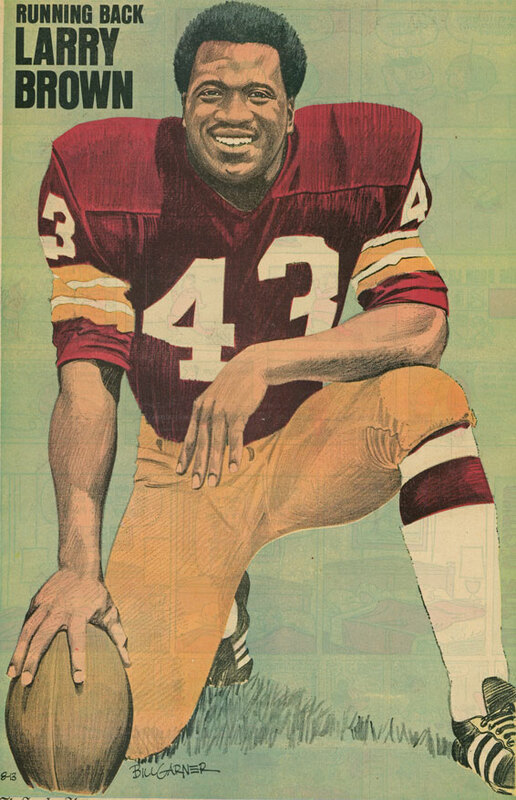 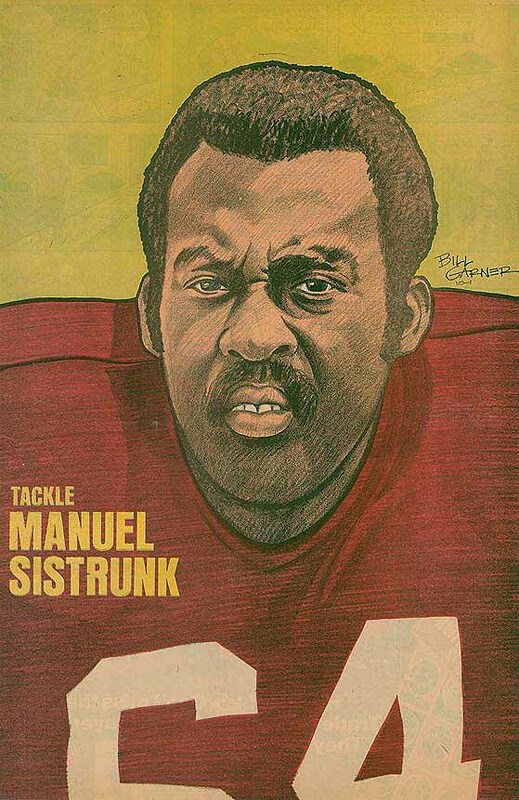 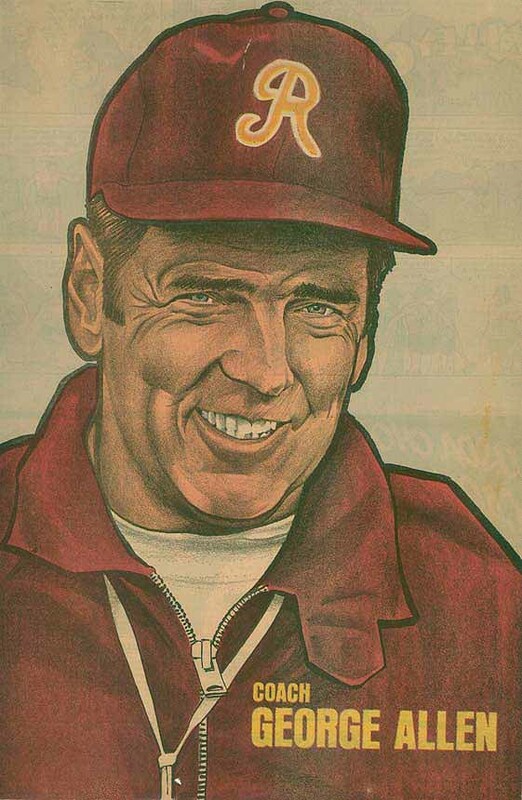 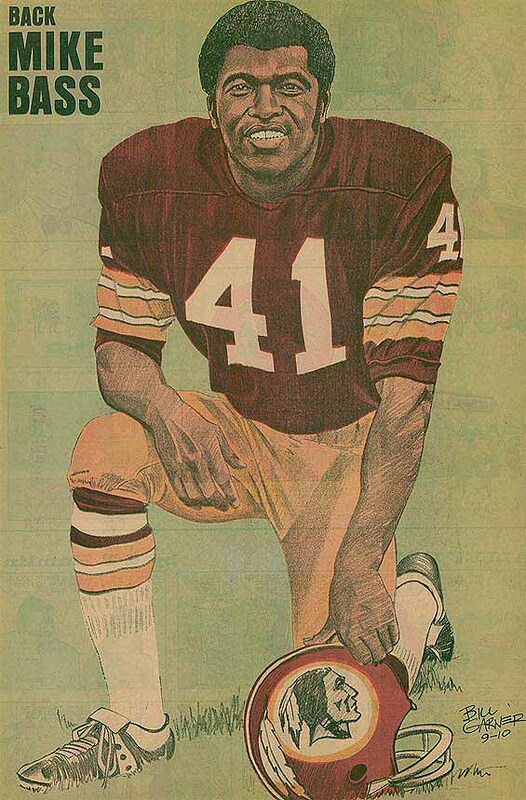 This is my all-time favorite Redskins team set. 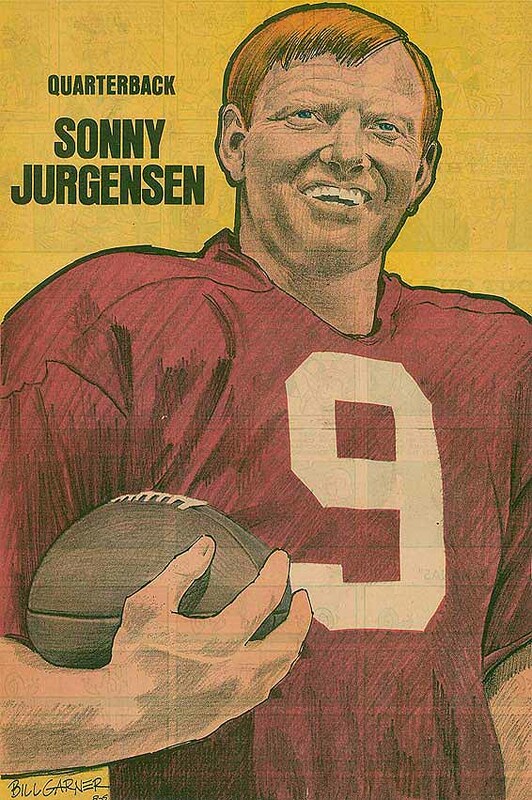 I distinctly remember seeing these posters mixed in with the Sunday comics when I was a kid growing up in Virginia. 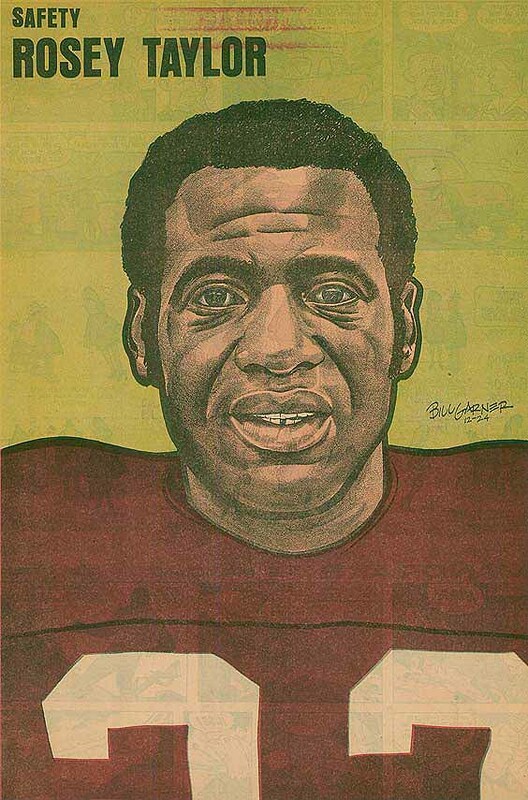 These posters were published in the Sunday edition of the Washington Star and the Washington Daily News. 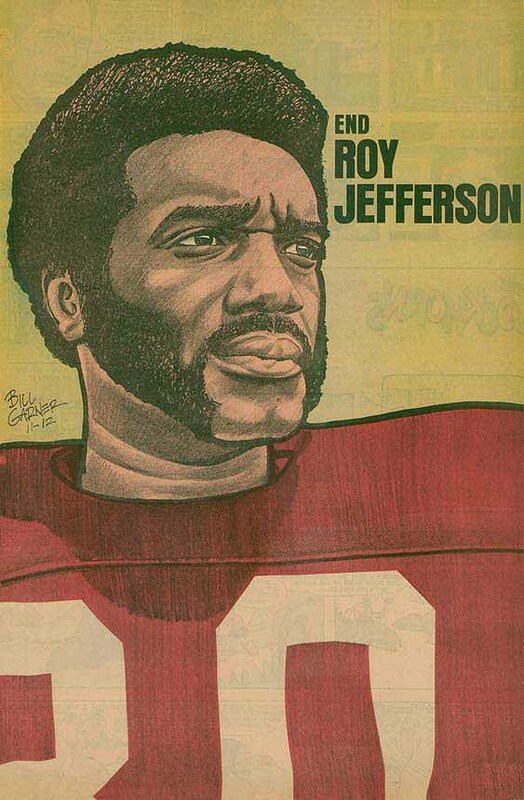 The first poster was published on 8-6-1972 and the last of the 26 poster series was published on 1-28-73. 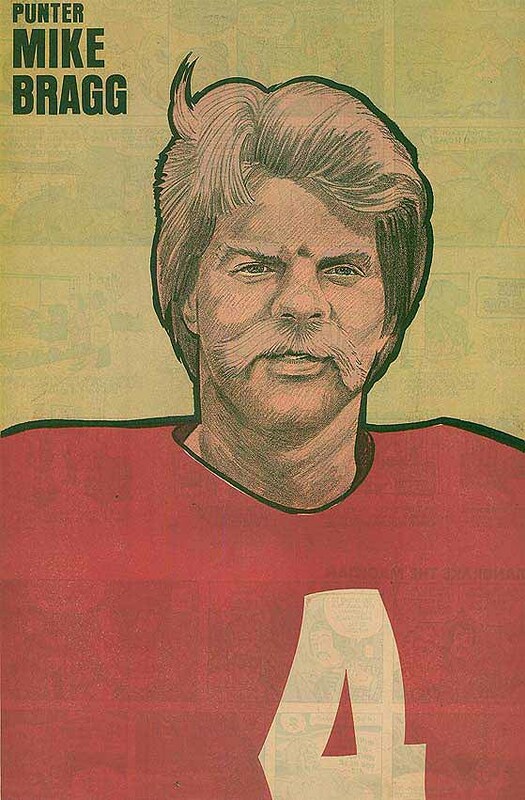 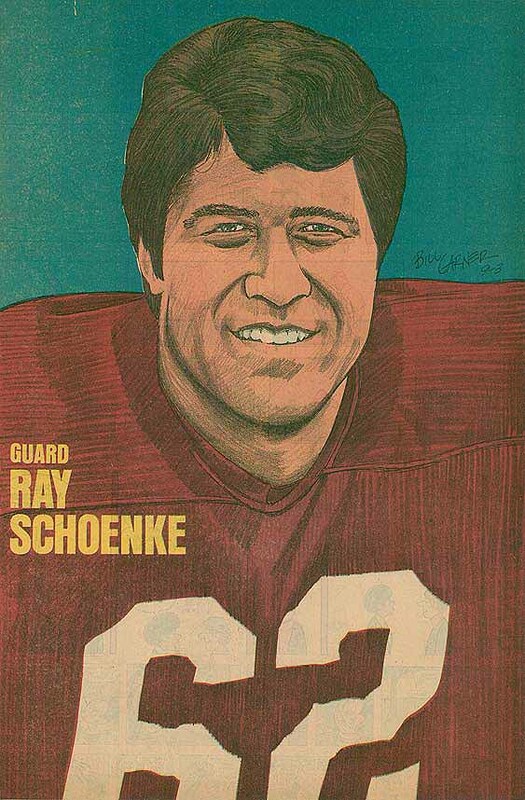 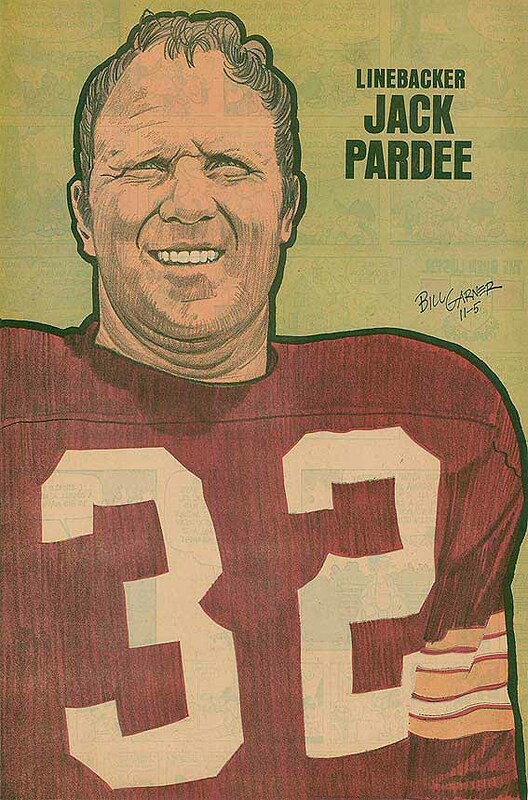 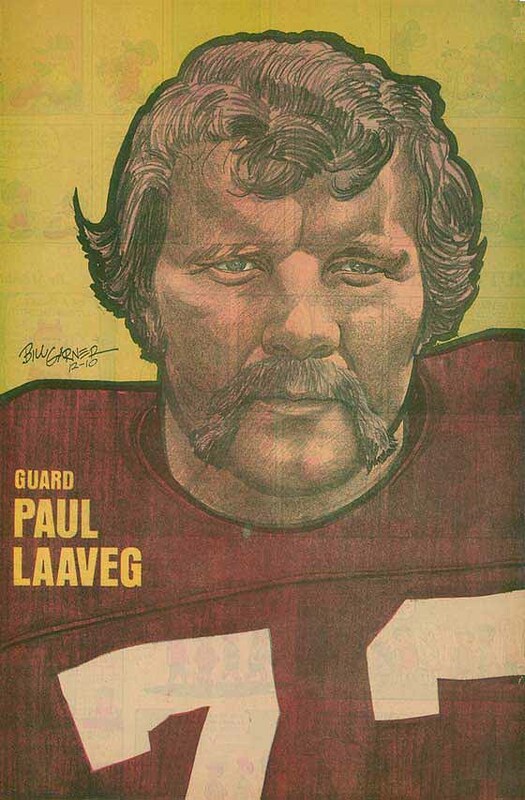 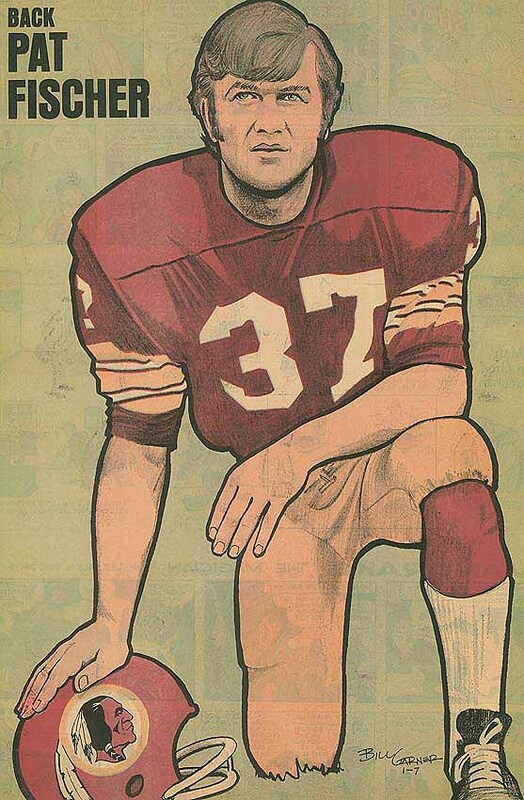 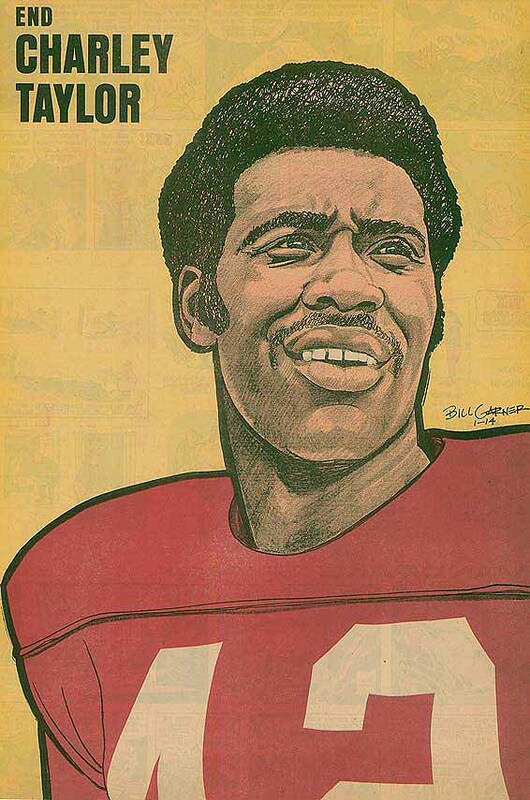 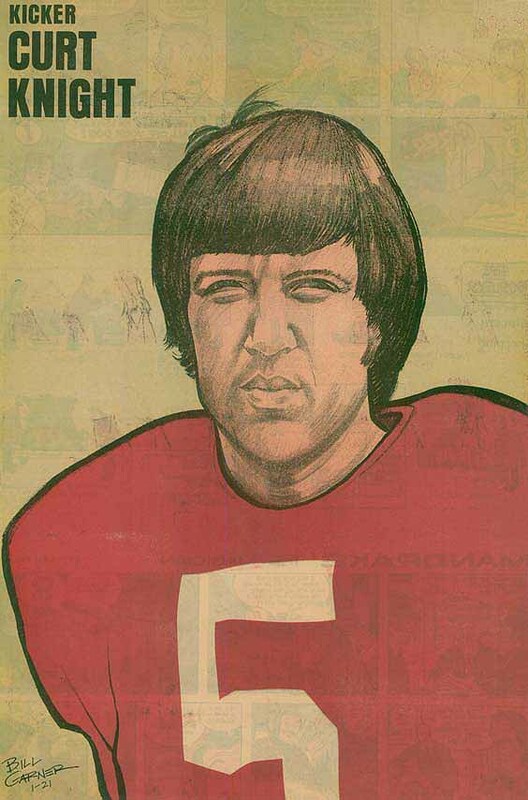 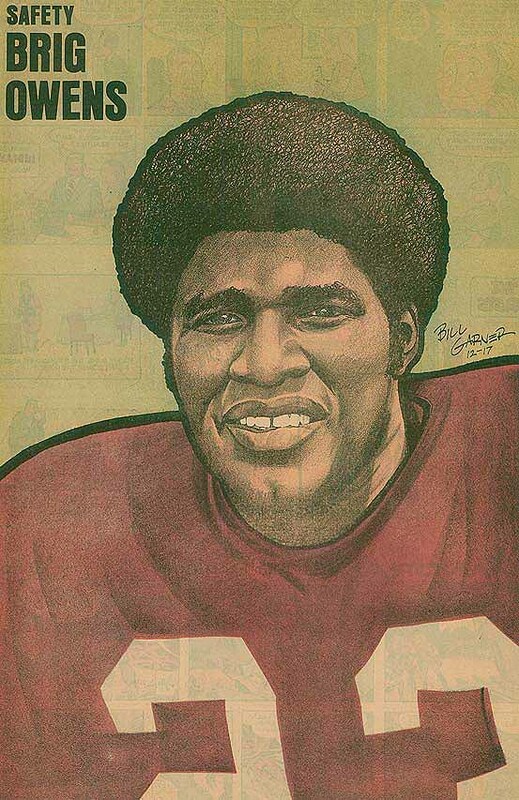 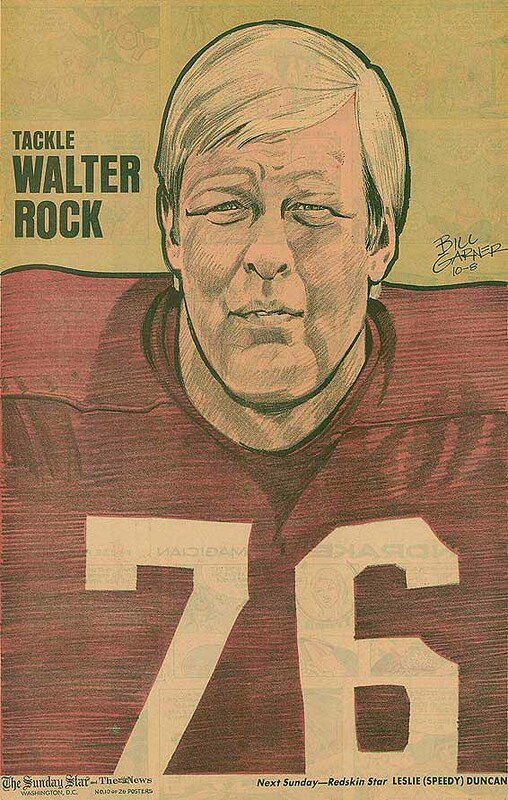 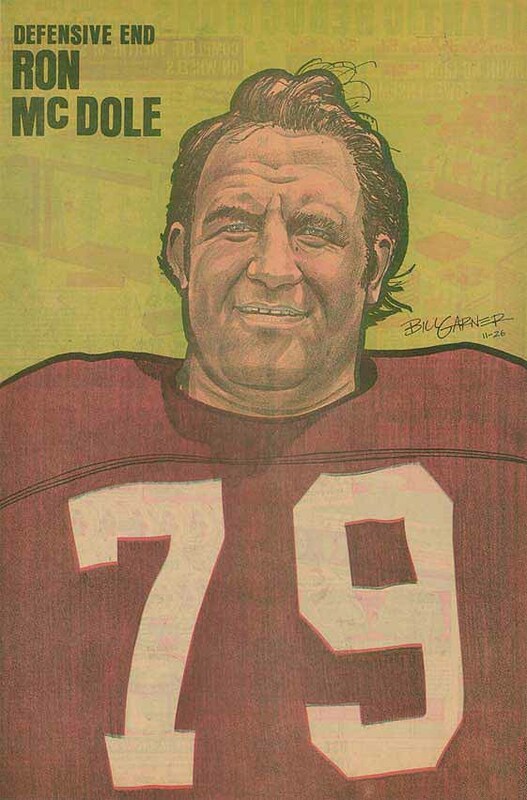 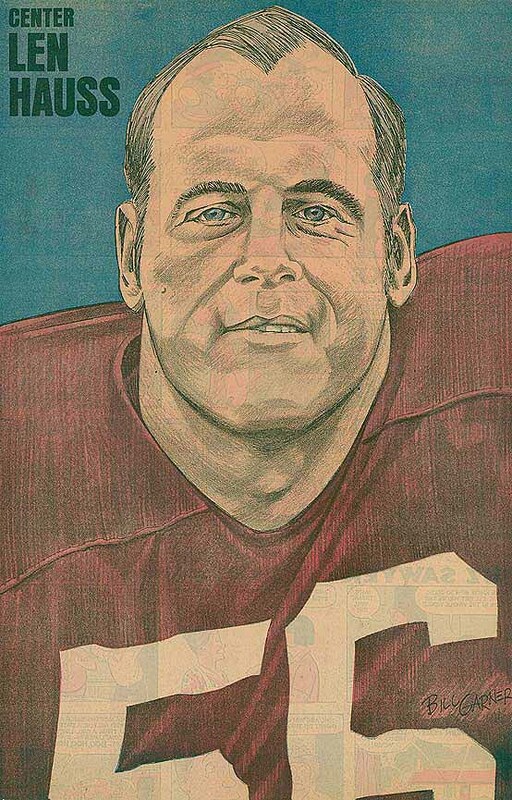 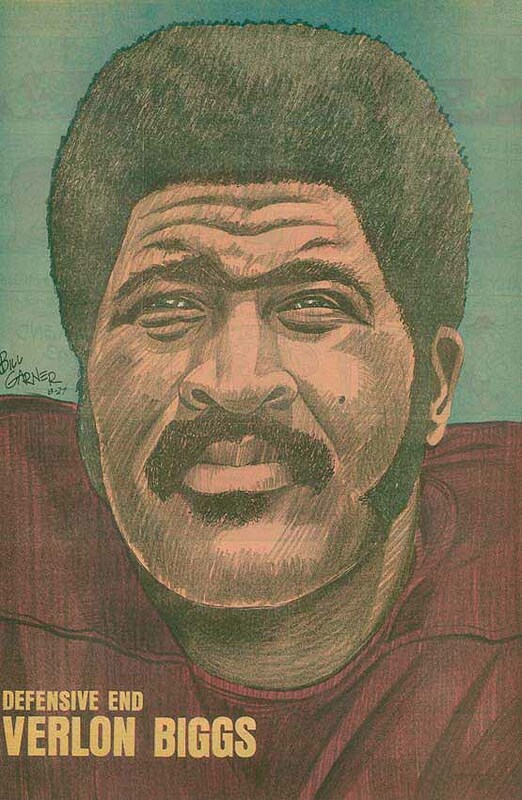 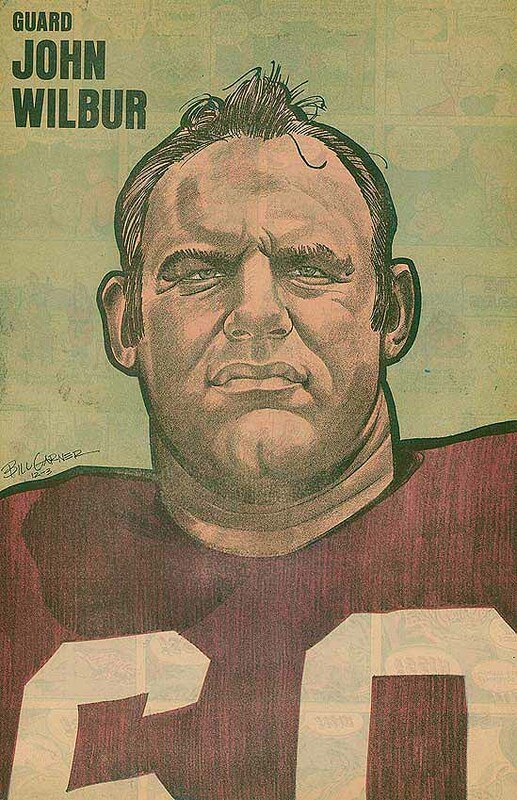 The posters were drawn by the renowned cartoonist Bill Garner. 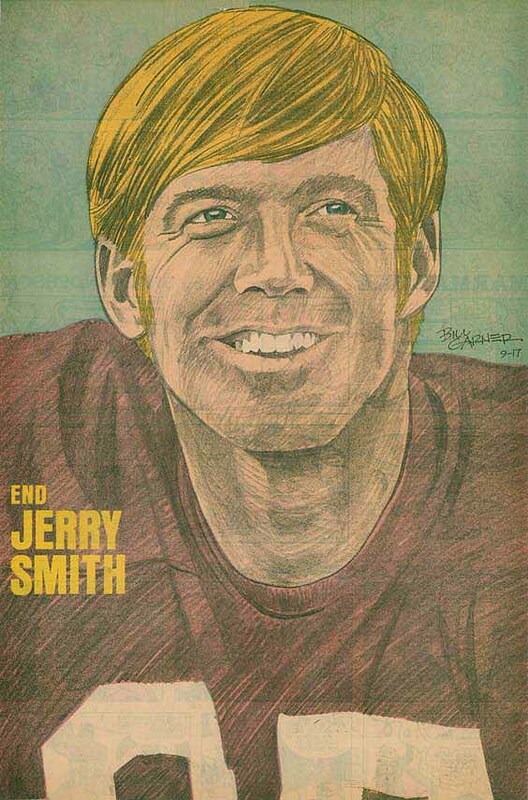 The posters below appear in the order they were published in. 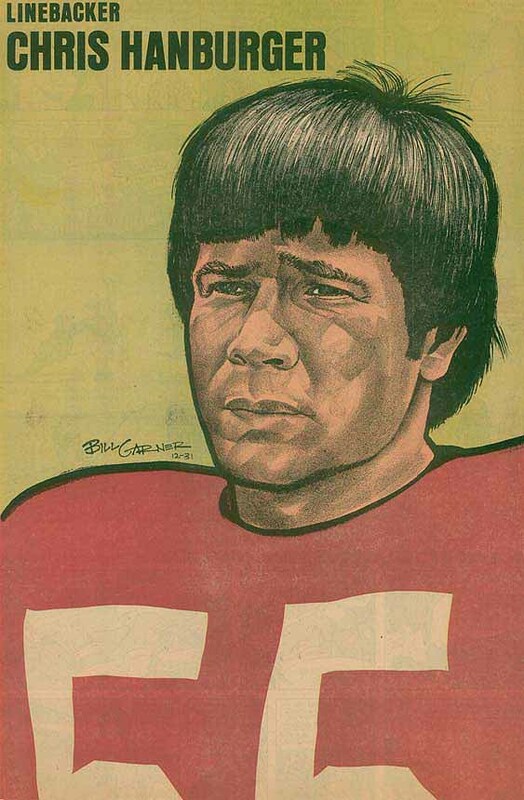 The set is complete.